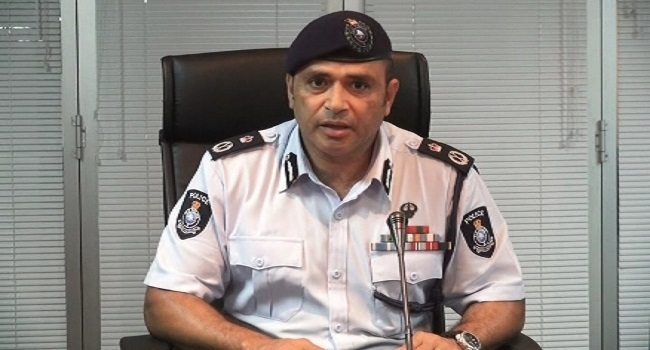 The Fiji Police Force is reiterating that it will not allow any person or groups to disrupt the 2018 General Election. Commissioner Brigadier General Sitiveni Qiliho is assuring the public that they are postured to counter any attempts to create instability tomorrow and during the post-election period. Qiliho says they are well aware of rumors circulating of rogue groups working towards disrupting the voting process and the post-election period if results are not favorable. He is warning rumor mongers to stop creating unnecessary fear among the general populace and any attempts to disrupt the election process will not be taken lightly. Qiliho adds Fijians should be rest assured that they are working with, and have the full support of the military and are closely monitoring the security landscape, as their officers are ready to be deployed at any time to assist them if there is information of unrest that could impact the election process. He is encouraging voters to cast their votes tomorrow as officers will be deployed to all polling venues and stations while their routine operations will continue as normal.